Are you trying to find the best birthday gifts for older women? Quickly find an incredible present that the senior lady will love! 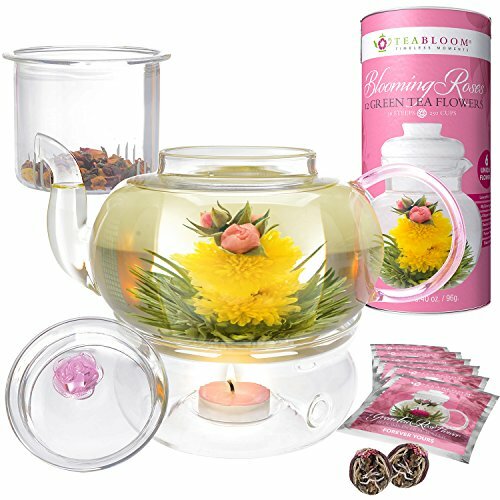 Whether you're shopping for Grandma, Mom, an aunt or another elderly woman, you'll find fabulous ideas here. Prices start at under $25, so you can find a thoughtful gift no matter what your budget is! Are you shopping for a hard-to-buy for lady? Surprise her with one of these unique gifts - you can be sure she doesn't already own any of these! Impress her with The Ultimate Birthday Book from The New York Times! Best-selling personalized book includes the Times birthday front page for every year of her life - a wonderful time capsule! An expanded version of The Custom Birthday Book, this impressive volume is around 140 pages. It features an exclusive 24 page photo-packed timeline ; top pages from her birth year; and a selection of famous Times front pages. Available in both linen and leatherette coverings in 8 colors. 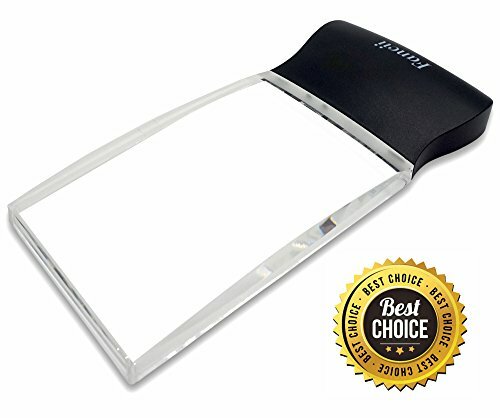 Comes ready to present in a handsome gift box. Day You Were Born Gifts - A unique collection of 10 presents that highlight the headline events from the day she was born. 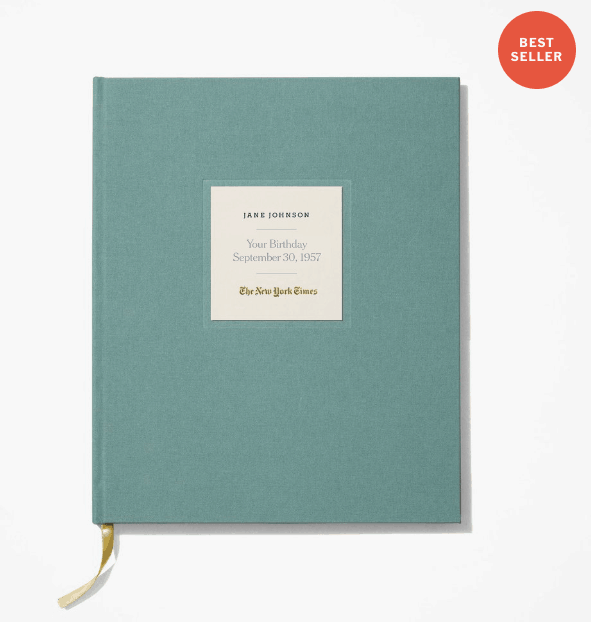 The New York Times Special Day Book - Personalized book containing a complete reproduction of The Times on the day she was born. It seems like older women are almost always cold! Your favorite senior can wrap herself in the warmth of her loved ones with this beautiful personalized blanket. 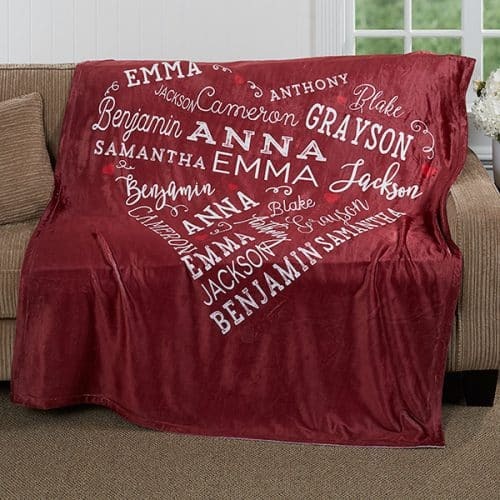 Super-snuggly luxurious blanket features up to 21 names of her loved ones printed in heart shape. 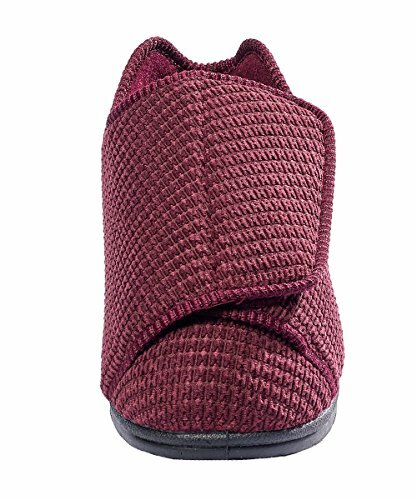 Available in 5 colors and 2 sizes - perfect weight for napping, reading or watching tv. Most older women enjoy strolling through memory lane and remembering their most important life events. She'll enjoy preserving all her memories in this beautiful personalized memory book. 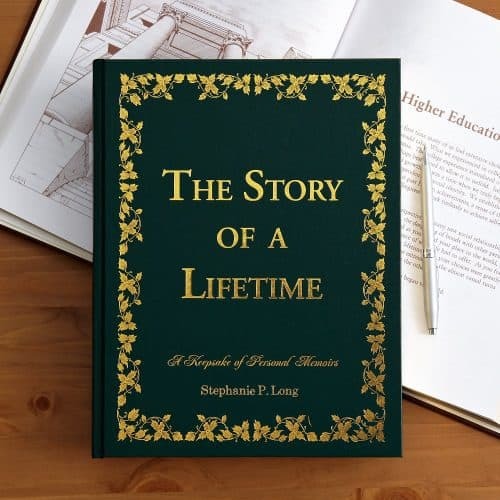 Striking book features almost 500 questions that will help her write her own story of her life on the gilt-edged pages. Many of the reviewers have commented upon how thought-provoking the questions are. A gift that she will enjoy working on for quite some time - and the family will treasure for generations! She'll love taking a stroll down memory lane with this affordable personalized canvas print. 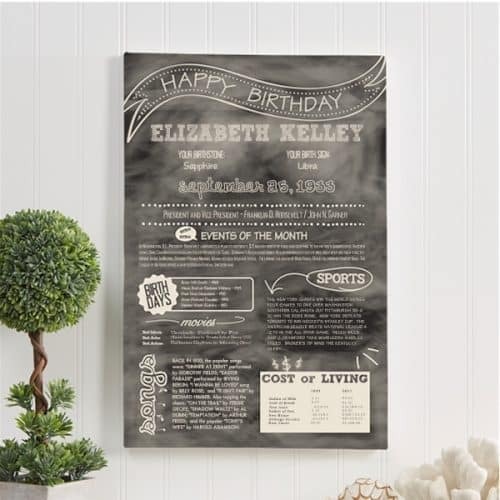 Trendy chalkboard-style canvas features headline events from her day of birth, as well as a fun cost of living comparison between now and then. Need a last-minute gift? This can arrive in just 2 days! Wonderful gift for the lady who has everything! Jewelry is always a wonderful gift for almost any occasion! Delight your favorite senior with one of these striking gifts. Did you know that each month has its own birth flower? Delight her with a lovely necklace, earring set or cuff bracelet that features a real dried, pressed flower bud from her birth month. A beautiful birthday gift for the stylish lady! What woman doesn't love flowers? If you need a same-day gift, you can always order flowers from FTD to arrive today. If you have just a little bit more time, you might want to consider one of these unique floral gifts. Fill her home with blossoms of love with this festive personalized birthday vase. Add your own loving message, and then fill the vase with her favorite flowers. She'll enjoy using the vase long after the flowers have faded. Delight your favorite senior lady on her birthday with a vibrant arrangement of realistic, hand-arranged silk flowers. 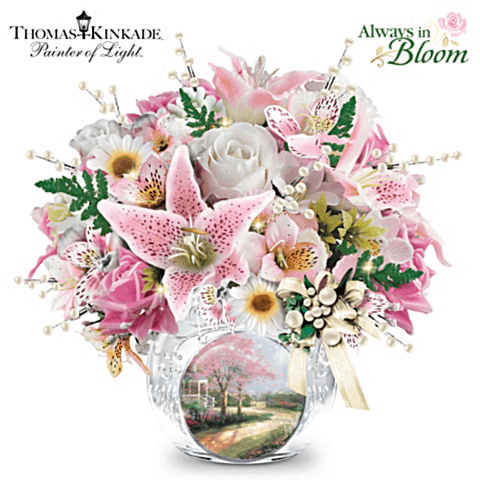 Bradford Exchange offers over 50 styles of Always in Bloom illuminated arrangements. Choose from a variety of themes, such as Disney, Elvis Presley, Thomas Kinkade, Monet and more. You're sure to find a style that the birthday lady will love! 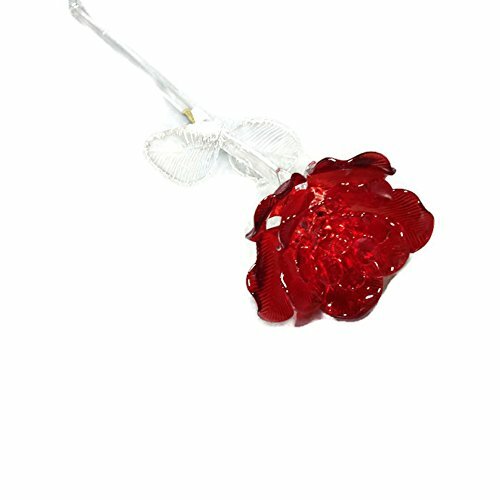 Impress a special lady with a stunning real rose that's been dipped in 24k gold. The long-stemmed rose is available in 11 colors - click the image above to see how the different colored roses look, as well as the meaning behind each of the colors. She will treasure this impressive rose for years to come! 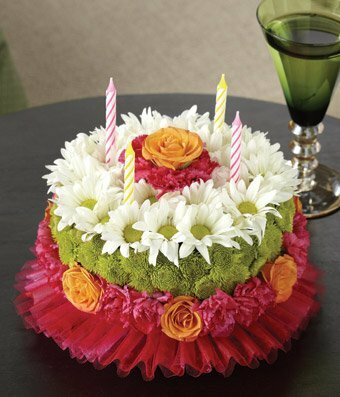 Celebrate her birthday in style with a unique cake that's made from real flowers. As sweet as a baked cake, but much healthier and longer lasting! The cake is decorated with candles and is sure to be a hit with your favorite elderly woman. Looking for a last minute gift? Same-day delivery is available! It's her birthday - she certainly deserves to have fun! Keep her busy and having fun long after her birthday has come and gone with one of these entertaining presents. 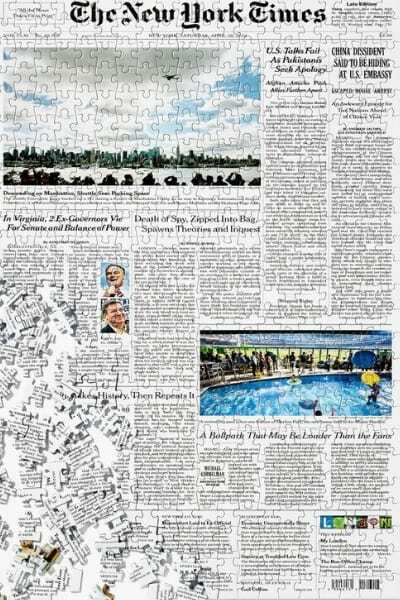 If she's a fan of puzzles - or of The New York Times - she'll love this unique gift! She'll be entertained for hours with this personalized puzzle that features the front page from the day she was born. Fun puzzle is available in 3 sizes and levels of difficulty. If she has difficulties with fine-motor control, consider getting the puzzle with larger pieces. A gift that she can enjoy by herself, or with family and friends. Crossword Puzzle Gifts - Fabulous gift selection for people who love crossword puzzles. Personalized playing cards - If she enjoys playing cards, treat her to a personalized deck of cards. If she has problems with her vision, each of the styles is available in large print. If you're shopping for a birthday gift for your older mom, then consider one of these thoughtful gifts. 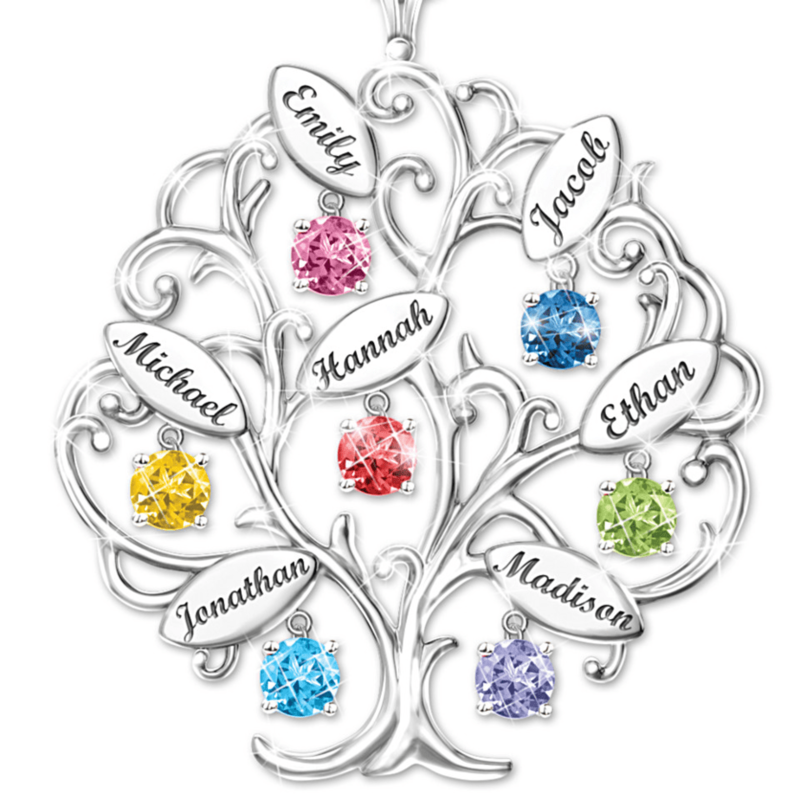 Striking family tree necklace is the perfect gift for the Mom who takes pride and joy in her family! Tree-shaped pendant features up to 7 names, each engraved on a leaf. The corresponding birthstone dangles gracefully from the leaf. 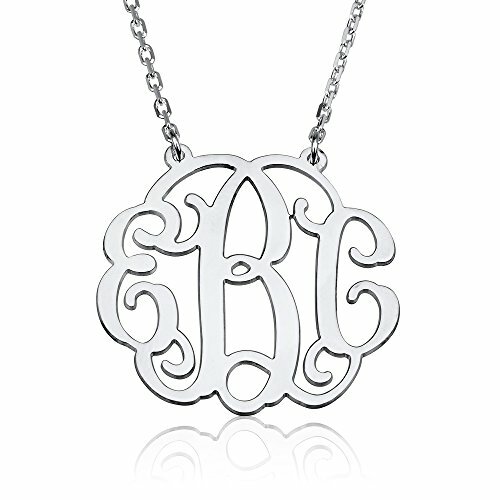 Mom or Grandma will love wearing this thoughtful gift for years to come! 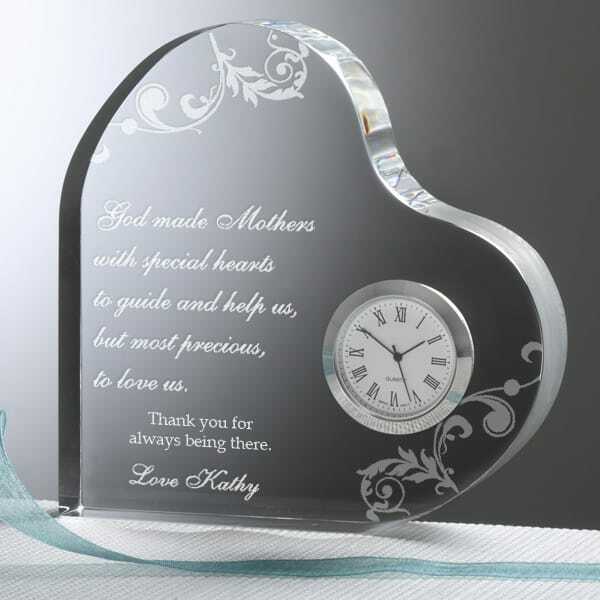 Delight Mom with this elegant clock that features a loving message. You can write your own verse, or choose from 7 pre-written sentimental quotes. If you need a last minute gift, this can arrive in just a couple of days. 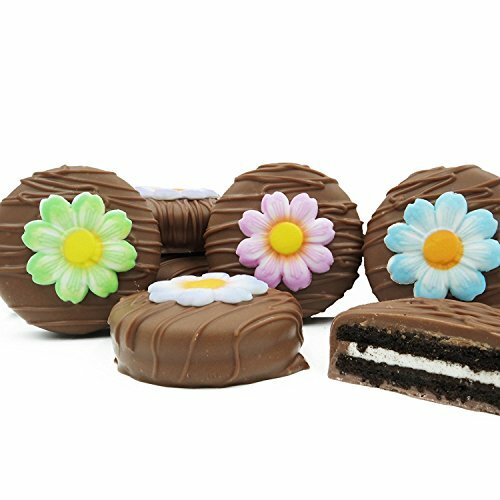 Even the Mom who has everything will love this! 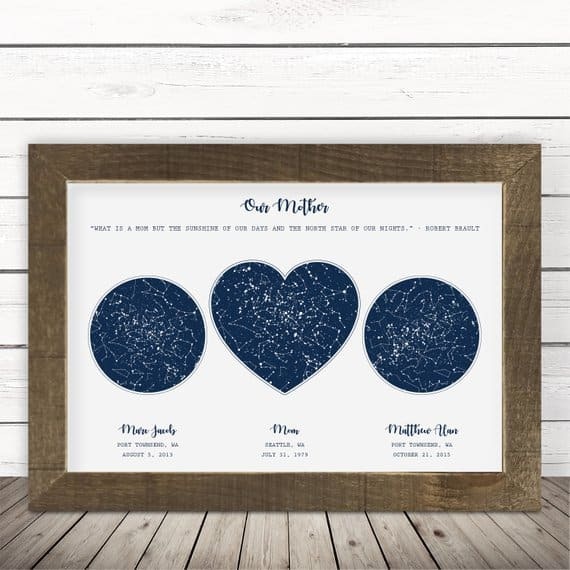 Unique artwork features an astronomical map of the sky on the night Mom and her children were born. You can choose various designs, including just Mom, Mom and Dad, etc. The perfect birthday gift for the hard-to-buy-for Mom! Is she the type that will appreciate a practical gift that she can actually use? Then consider a useful present that is still fun enough to make her birthday special. Looking for a useful birthday gift for a senior lady? Surprise her with this elegant magnifying glass locket. 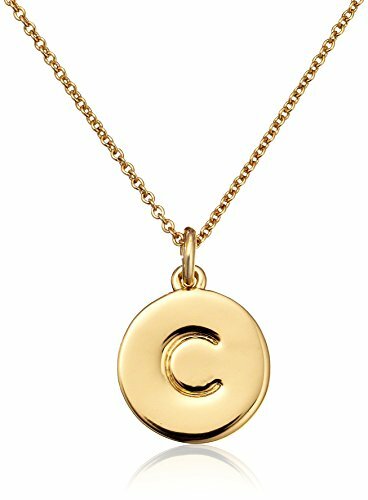 Gorgeous pendant is perfect for reading small print, and also makes a wonderful fashion statement. Available in 3 styles. Are you shopping for a birthday gift for a woman who uses a walker? Then she'll appreciate this colorful - and so practical - walker bag. Water resistant bag is the perfect way for her to carry her purse, electronic devices, snacks and other essentials. Bright and cheerful bag makes a great stand-alone gift, or you can fill it with snacks, magazines, and other fun treats. If she isn't sensitive about her age (some women are! ), then she will enjoy a gift that focuses on her age or the year she was born. You can find mugs, books, and t-shirts that are very reasonably priced. 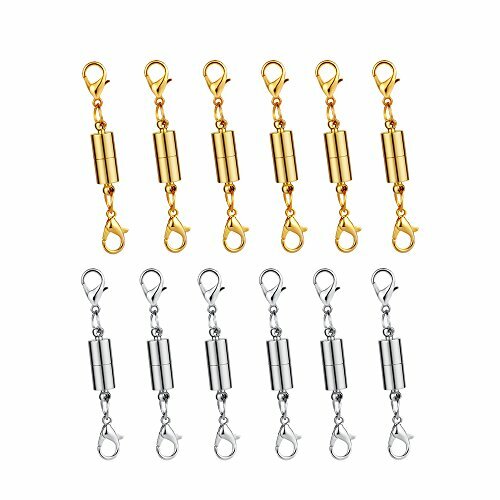 90th Birthday Gifts - Unique gifts for someone celebrating their 90th birthday. 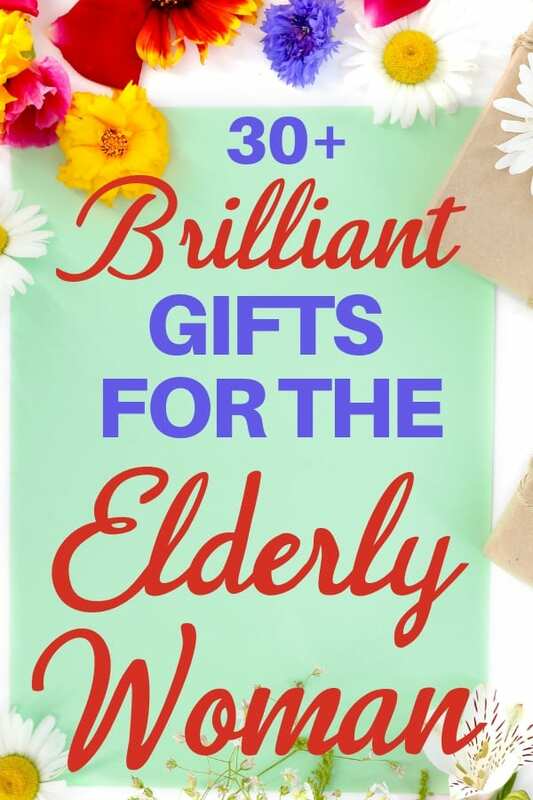 85th Birthday Gift Ideas - 20+ hand-picked gifts for the 85 year old. 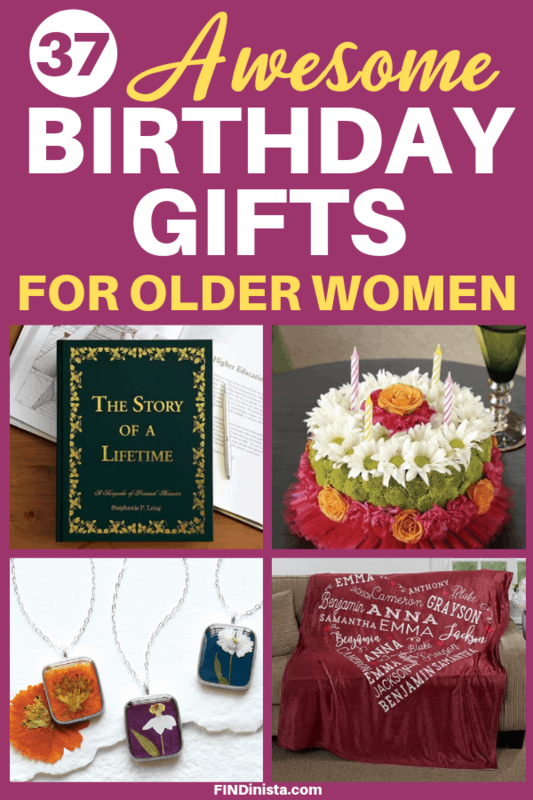 80th Birthday Gifts for Women - Gift guide for women turning 80. 75th Birthday Gift Guide - Top 50 75th birthday gifts. 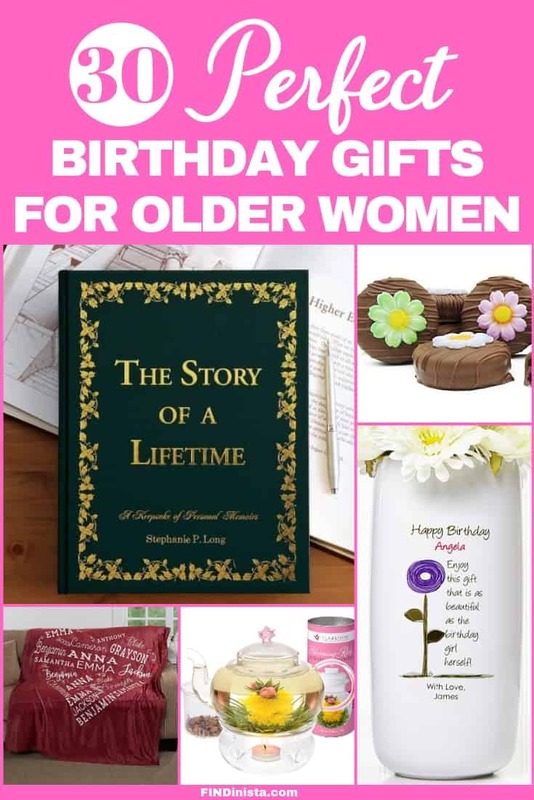 70th Birthday Gift Ideas for Women - Delightful gifts for any lady who is turning 70!